The search industry, and SEO as a whole, has come a long way from the days of link bait tactics and keyword stuffing, developing at an unparalleled rate. While old school SEO focused solely on keywords and targeted search engines, not users, modern search engine optimization has become much more sophisticated and integrated. New school SEO recognizes the importance of quality over quantity, especially in term of links. It works in conjunction with other channels, focuses on long tail keywords and conversation phrases, and focuses on the user experience. Content is targeted towards a specific audience, with the goal of user engagement. 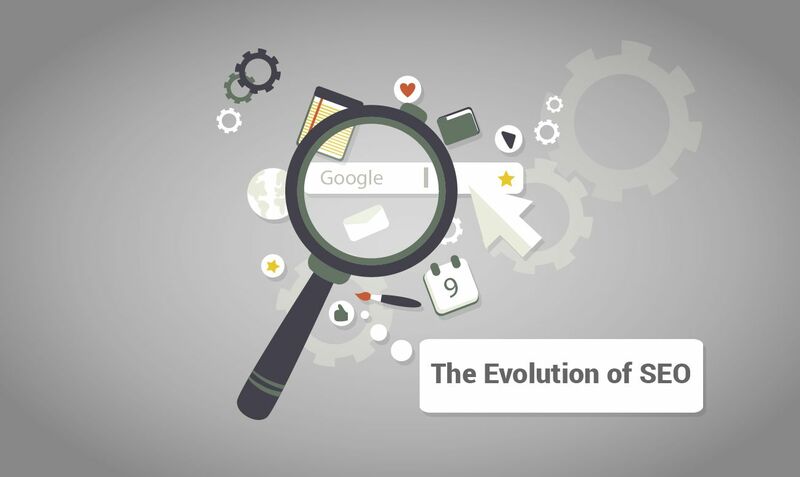 Take a look at MediaVision’s “Evolution of SEO” infographic, charting the significant industry developments over the past decade. From Google's algorithm updates to increasingly sophisticated search engine capabilities, the industry continues to evolve - providing users with the most accurate search results possible while also ensuring information visibility in the ever-growing clutter of online content.